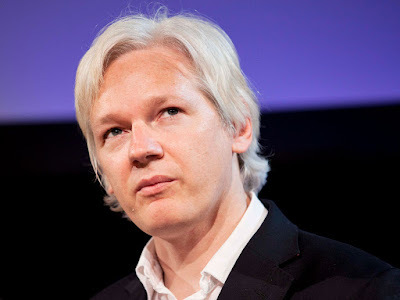 Assange is known as the editor-in-chief of the website WikiLeaks, which he co-founded in 2006 after an earlier career in hacking and programming. WikiLeaks achieved particular prominence in 2010 when it published U.S. military and diplomatic documents leaked by Chelsea Manning. Assange has been under investigation in the United States since that time. In the same year, the Swedish Director of Public Prosecution opened an investigation into sexual offenses that Assange is alleged to have committed. In 2012, facing extradition to Sweden, he sought refuge at the Embassy of Ecuador in London and was granted political asylum by Ecuador. While Assange has been given asylum in the Ecuadorian Embassy in London, he is unable to leave the building without risking arrest by British authorities. Amy Goodman, host of Democracy Now, has recently visited Assange in London, and provides a nice report on this current situation. If you listen to the video version, you can even hear Assange say a few words himself. 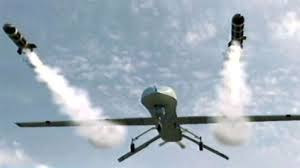 Vice President Joe Biden called Assange a “high-tech terrorist,” and elected officials and pundits from both major parties have said publicly that he should be assassinated. Joe Biden is known for "shooting his mouth off" in lots of different contexts, but it seems to me that the "terrorism" charge is a real stretch.